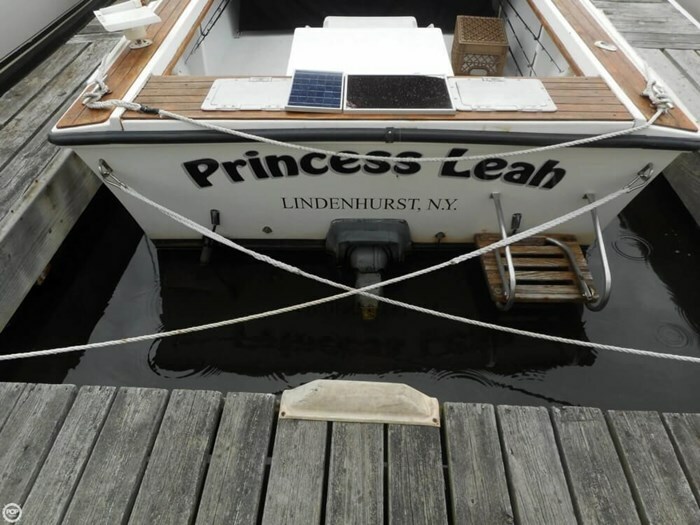 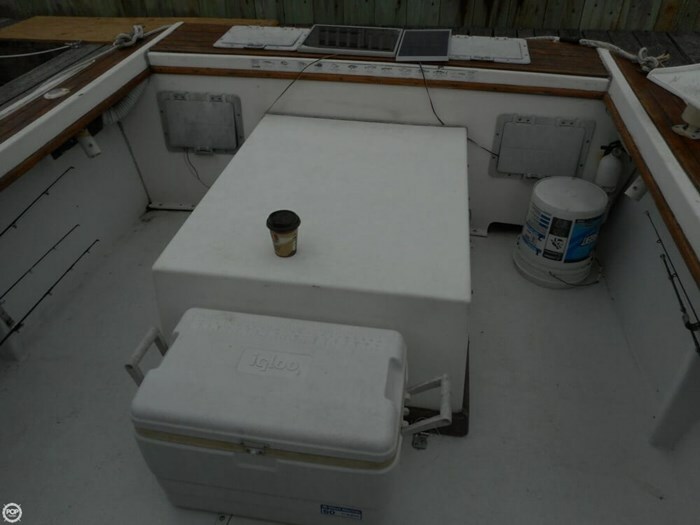 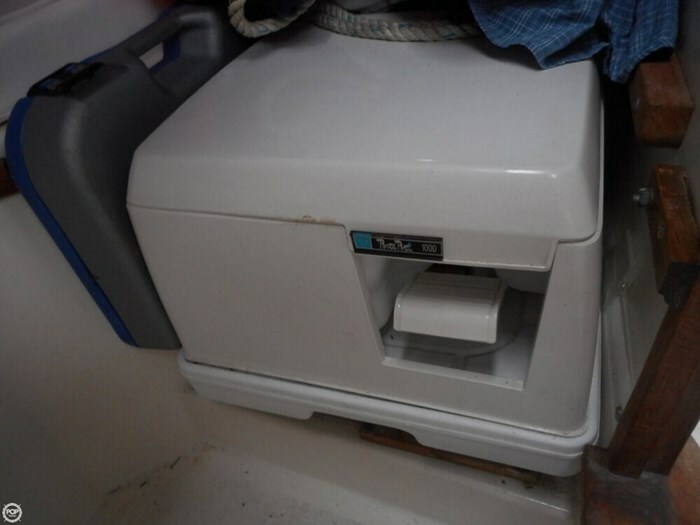 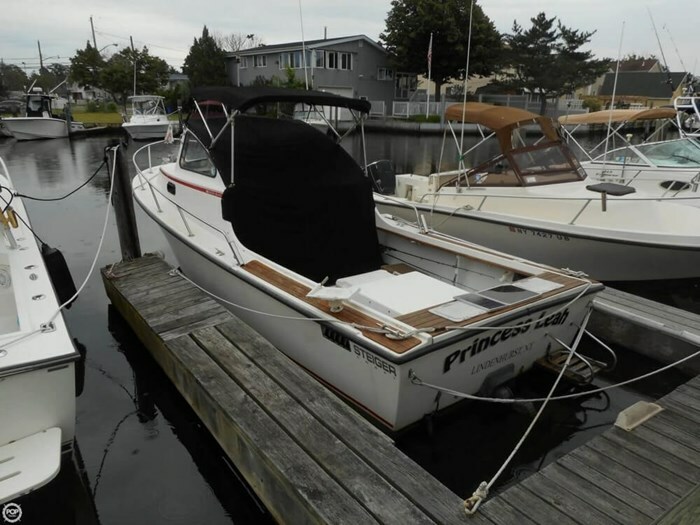 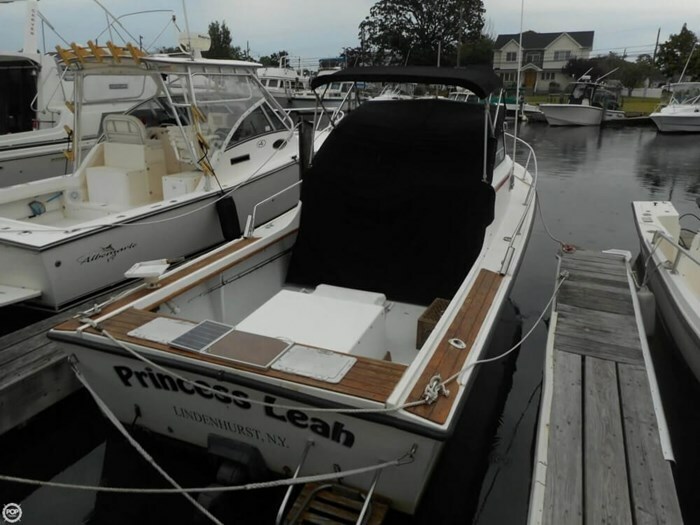 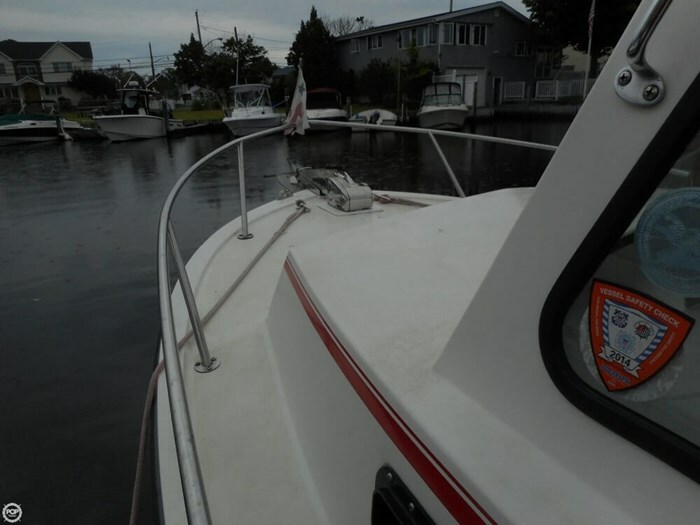 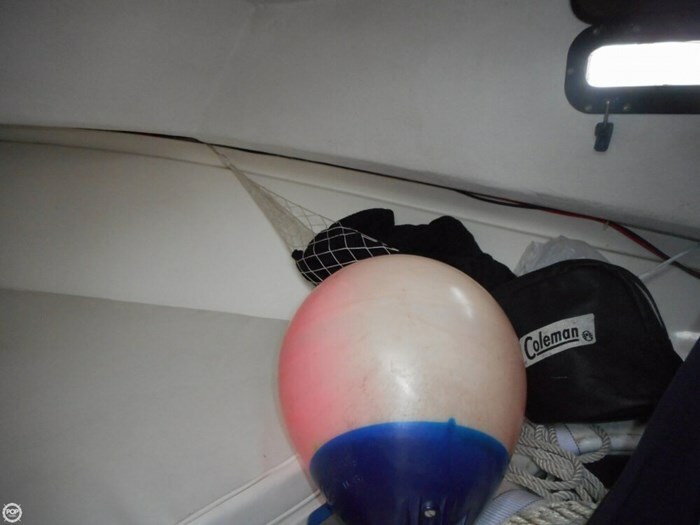 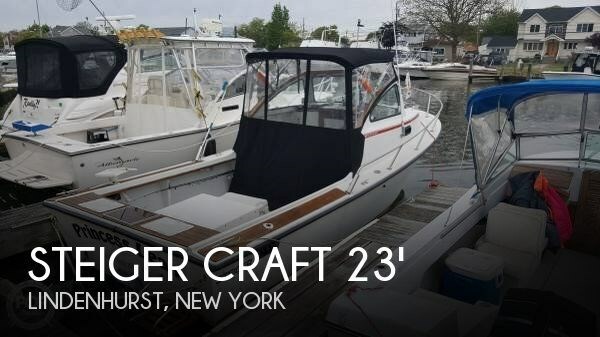 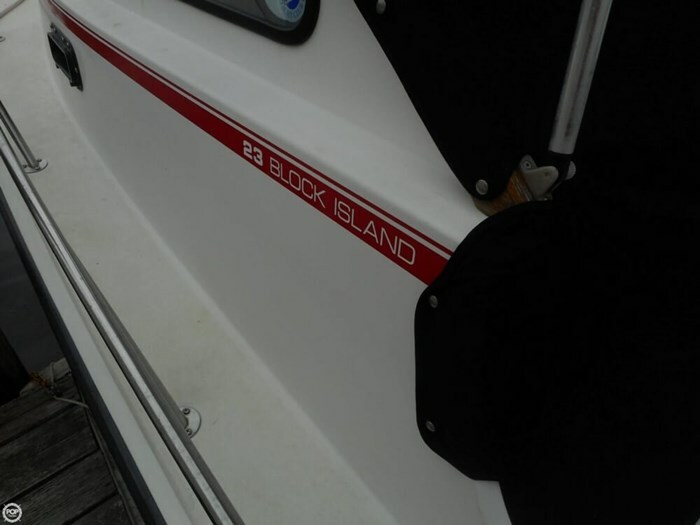 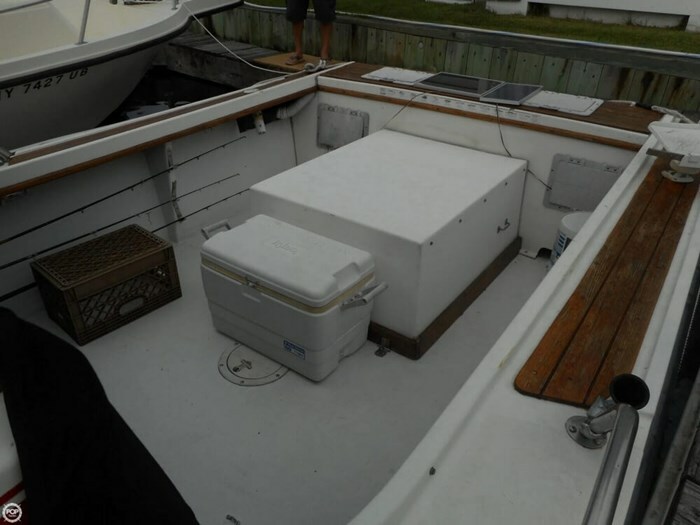 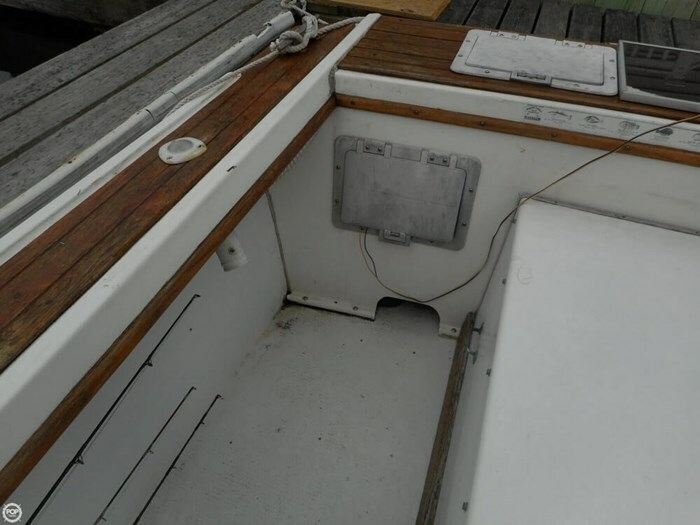 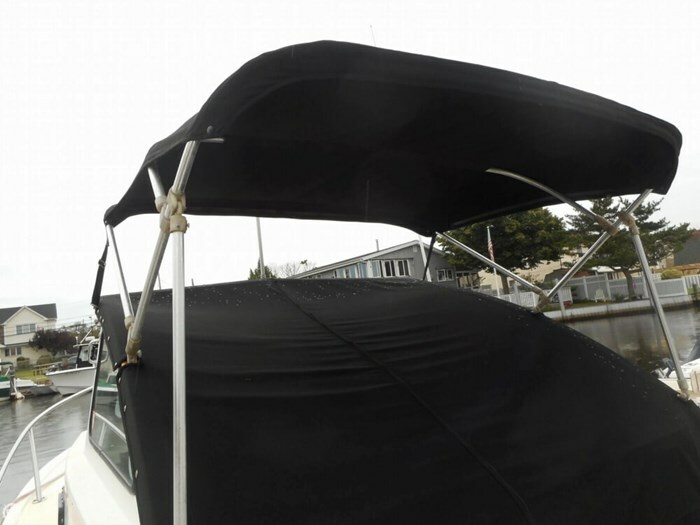 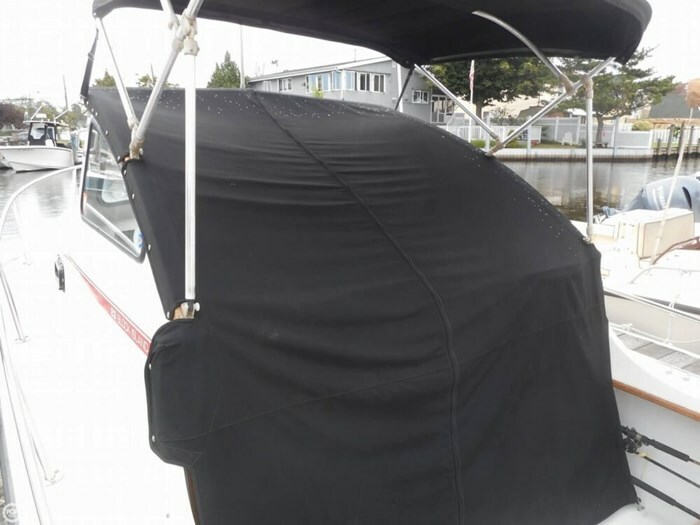 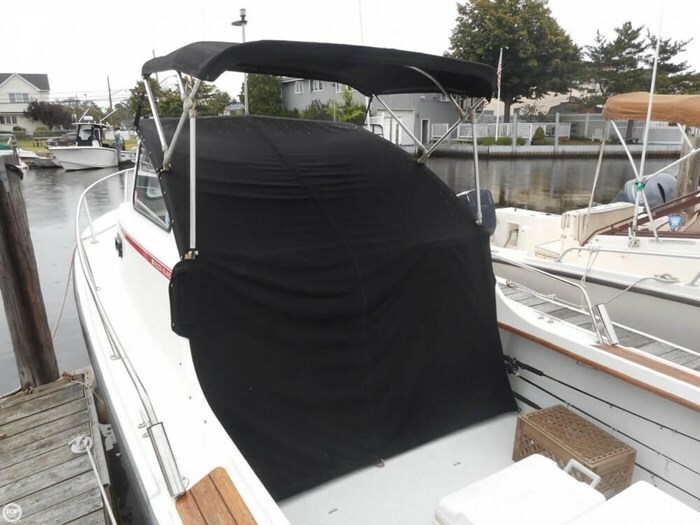 According to the Owner: This boat has been well kept and is in good condition. 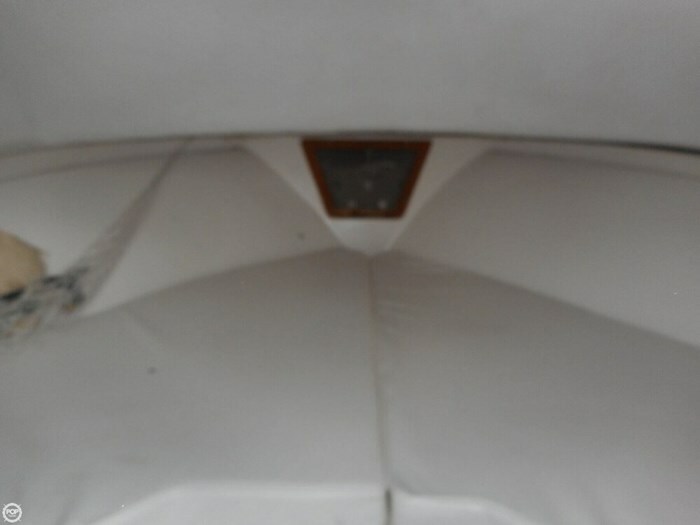 Some of the cushions are showing their age and could use to be replaced. 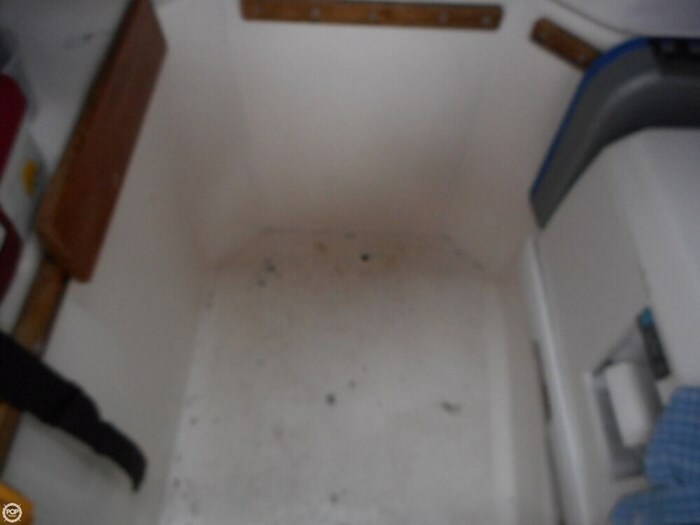 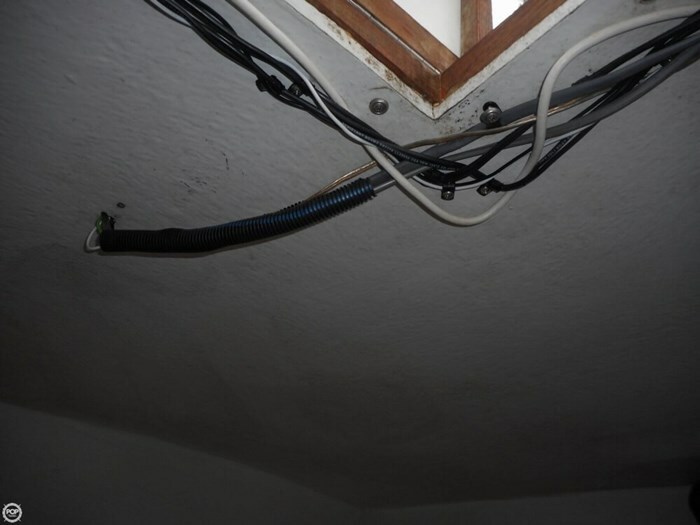 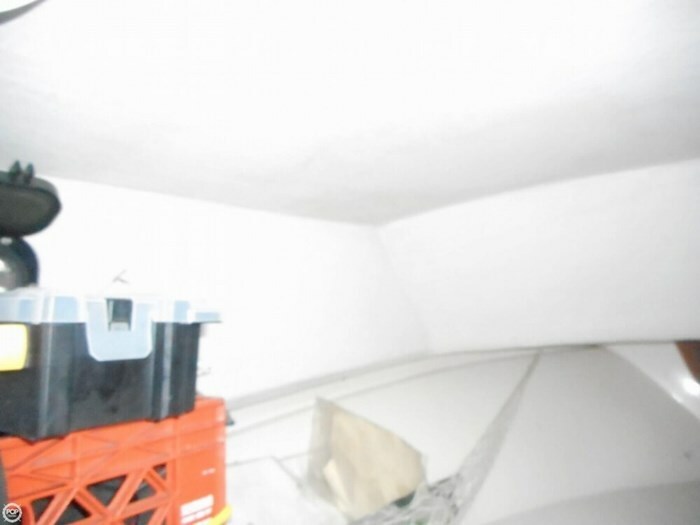 The cabin shows no signs of mildew or mold. 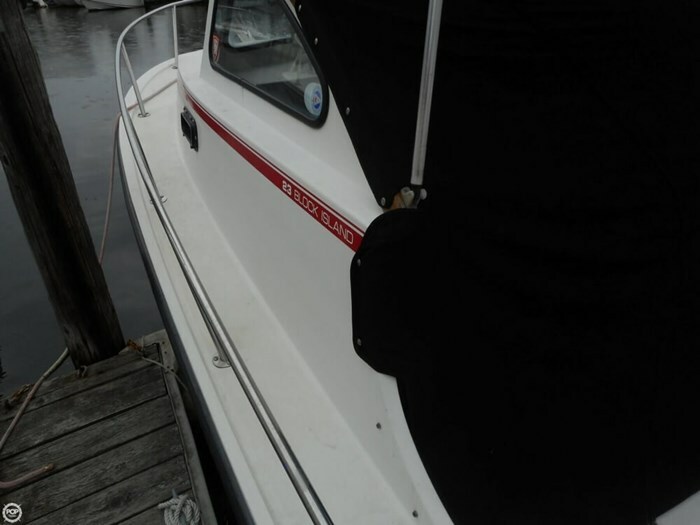 The wood trim has also been well maintained. 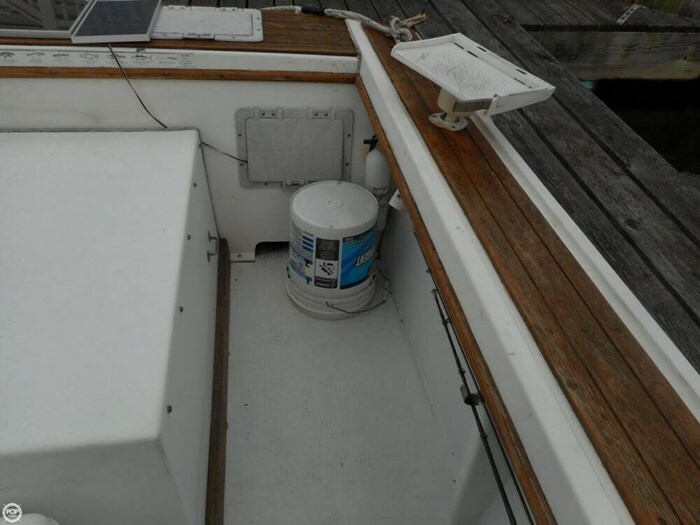 There are solar panels that trickle charge the batteries when not in use.